The presence of IL-10, produced either by tumor cells or immunosuppressive cells, is frequently associated with a poor prognosis for cancer progression. It may also negatively impact anticancer treatments, such as immunotherapies, that otherwise would promote the activation of cytotoxic T cells capable of detecting and destroying malignant cells. In the present study, we evaluated a new adjuvant approach for anticancer immunotherapy using a plasmid vector encoding a soluble form of the IL-10 receptor (pIL-10R). pIL-10R was coadministered to mice with a DNA vaccine encoding the type 16 human papillomavirus (HPV-16) E7 oncoprotein genetically fused with glycoprotein D of herpes simplex virus (HSV) (pgDE7h). Immunization regimens based on the coadministration of pIL-10R and pgDE7h enhanced the antitumor immunity elicited in mice injected with TC-1 cells, which express HPV-16 oncoproteins. The administration of the DNA vaccines by in vivo electroporation further enhanced the anticancer effects of the vaccines, leading to the activation of tumor-infiltrating polyfunctional E7-specific cytotoxic CD8+ T cells and control of the expansion of immunosuppressive cells. In addition, the combination of immunotherapy and pIL-10R allowed the control of tumors in more advanced growth stages that otherwise would not be treatable by the pgDE7h vaccine. 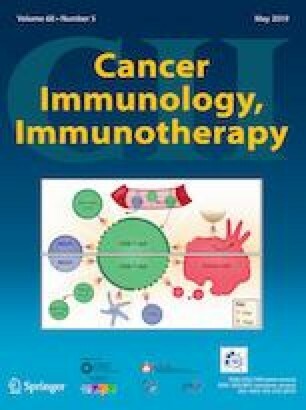 In conclusion, the proposed treatment involving the expression of IL-10R enhanced the antitumor protective immunity induced by pgDE7h administration and may contribute to the development of more efficient clinical interventions against HPV-induced tumors. 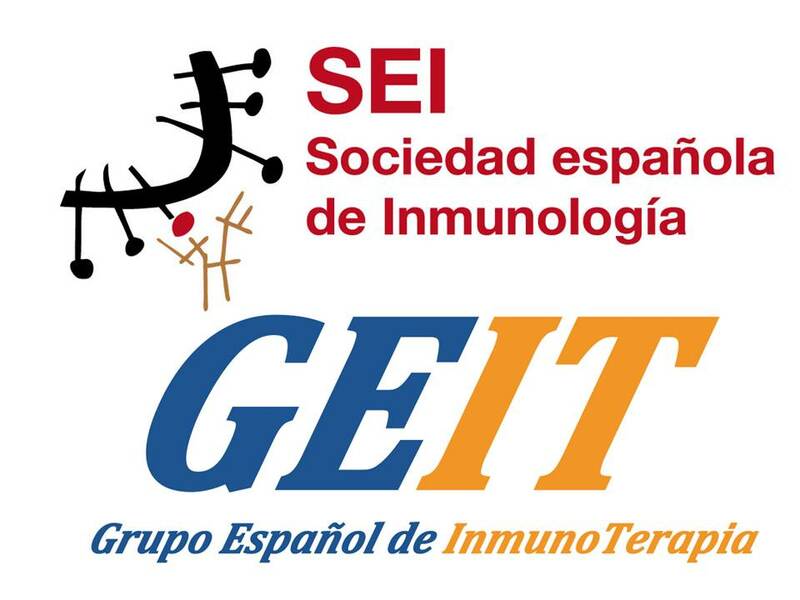 Parts of the present study have been presented as a poster presentation at the 3rd International Centre for Genetic Engineering and Biotechnology (ICGEB) workshop: Human papillomavirus and associated malignancies: biology, prevention and therapy. 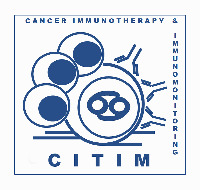 The poster was entitled “In vivo neutralization of IL-10 enhances the antitumor effects of a therapeutic vaccine to HPV-associated tumor”, and the meeting was held in São Paulo, Brazil, on September 2nd, 2017. The online version of this article ( https://doi.org/10.1007/s00262-018-02297-2) contains supplementary material, which is available to authorized users. We thankfully acknowledge the technical support of Eduardo Gimenes Martins and Carolina Bertelli. JRS, MD and LCSF conceived the study and the experimental design. MOD supervised the experimental work. JRS, NSS, MOS, LRMMA, ACRM, and MOD carried out the experiments, processed the experimental data, and participated in the interpretation of the results. EGR discussed the results and contributed to the writing of the manuscript. 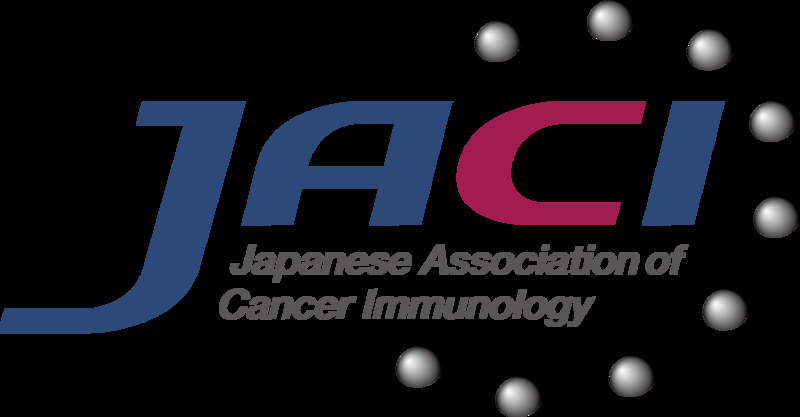 JRS wrote the manuscript with support from MOD and LCSF. This study was supported by funds from the Fundação de Amparo à Pesquisa do Estado de São Paulo (FAPESP), Coordenação de Aperfeiçoamento de Pessoal de Nível Superior (CAPES) and University of São Paulo (USP). Jamile R. Silva was a fellow supported by Fundação de Amparo à Pesquisa do Estado de São Paulo (FAPESP), Grant 2014/11073-1; Natiely S. Sales was a fellow supported by FAPESP, grant 2016/14344-1; Mariângela O. Silva was a fellow supported by FAPESP, Grant 2016/11397-7; Luana R. M. M. Aps was a fellow supported by FAPESP, Grant 2013/15360-2; Ana C. R. Moreno was a fellow supported by FAPESP, Grants 2015/16505-0 and 2016/00708-1 and supported by Coordenação de Aperfeiçoamento de Pessoal de Nível Superior (CAPES), Grant 560713; Mariana O. Diniz was a fellow supported by FAPESP, grant 2011/51218-0; Luís C. S. Ferreira was a fellow supported by Conselho Nacional de Desenvolvimento Científico e Tecnológico (CNPq), Grant 520931/1996-3. Elaine G. Rodrigues was a fellow supported by CNPq, Grant 308085/2015-9. All handling procedures were performed according to the protocol approved by the Ethics Committee on the Use of Animals (CEUA) of the Institute of Biomedical Sciences of the University of São Paulo (Brazil) on August 18, 2014 (project number 92/2014) and according to standard rules approved by the National Council for Control of Animal Experimentation (CONCEA), Brazil. Six–eight-week-old C57BL/6 mice were purchased from the Animal Breeding Center of the Institute of Biomedical Sciences of the University of São Paulo (Brazil) and housed in the Animal Facility at the same Institute. The TC-1 cell line was originally created and kindly provided by Dr. T.C. Wu, Johns Hopkins University, Baltimore, MD, USA. The cells tested negative for mycoplasma by PCR and were cultured for no more than 2 weeks after thawing. The cells showed consistent morphologies and growth rates prior to use in in vivo experiments. The cells tested positive for the expression of the HPV-16 E6 and E7 proteins by Western blotting. The TC-1 cell line is not currently available from the ATCC bank.